Gum disease can affect blood glucose levels and contribute to diabetes. Over 9 million people in the United States have diabetes, and about 1.4 million new cases of diabetes are diagnosed every year. In fact, more than one in every 10 adults who are over the age of 20 have it. March 28th is the official American Diabetes Association’s Alert Day. Find out more about what you can do to protect yourself. Diabetes is a number of diseases that involve problems with the hormone insulin. Normally, the pancreas releases insulin to help your body store and use the sugar and fat from the food you eat. Diabetes can occur when your pancreas produces very little or no insulin, or when your body doesn’t respond appropriately to insulin. Every 21 seconds someone is diagnosed with diabetes, and as of now– there’s no cure. Additionally, the disease is directly linked to poor oral health. 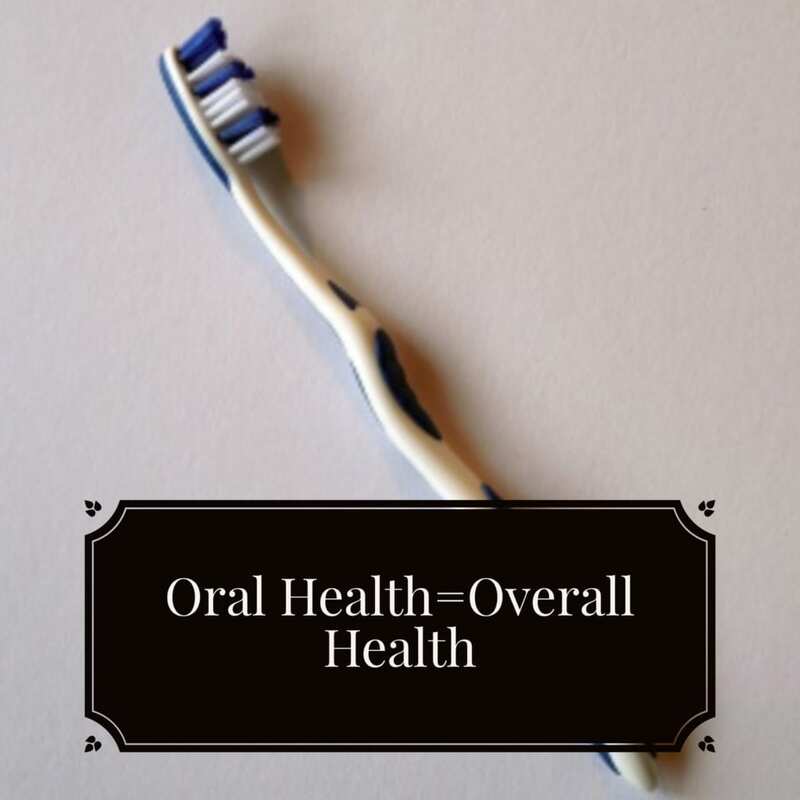 Your oral health affects your overall health in a big way. A healthy mouth leads to a healthy body. Millions of Americans suffer from diabetes and you might be surprised to learn about an unexpected complication associated with the condition. 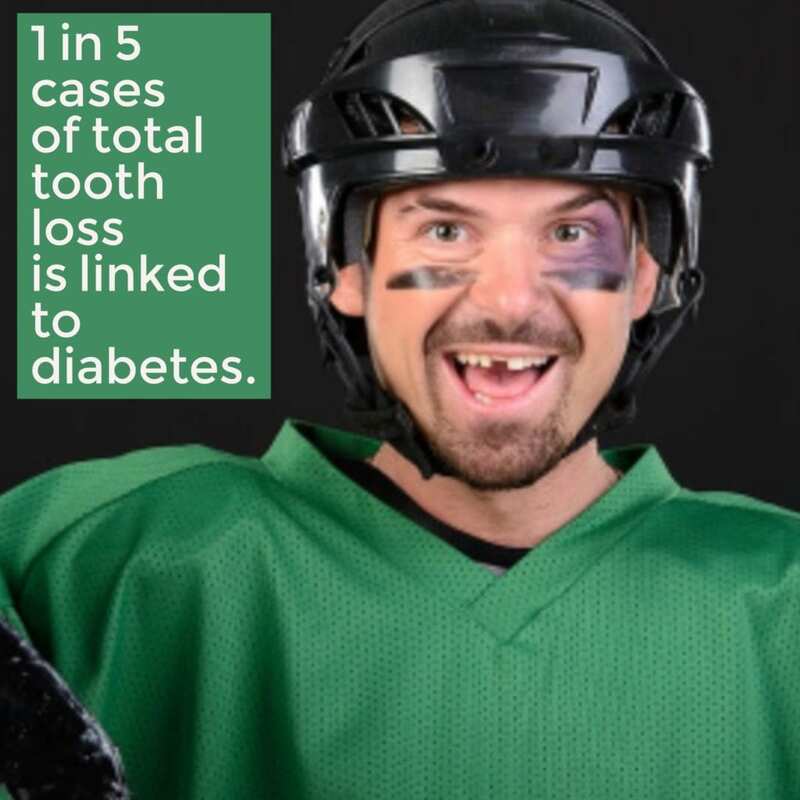 Research shows that there’s an increased prevalence of gum disease among those with diabetes. Other complications associated with it include heart disease, stroke, and kidney disease. 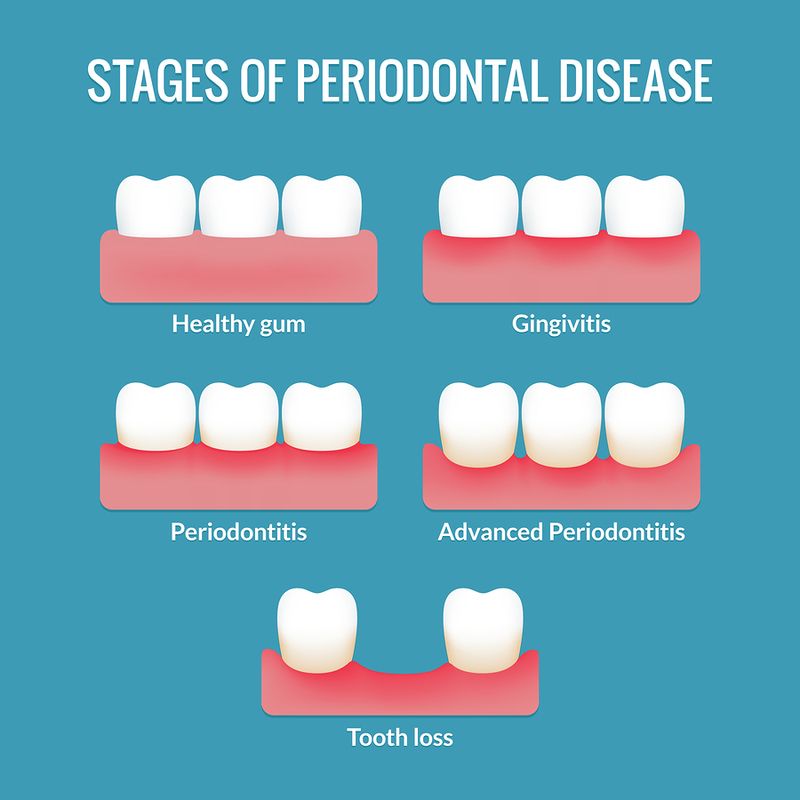 The progression of gum disease. Not only are diabetics more susceptible to serious gum disease, but serious gum disease may have the potential to affect blood glucose control and contribute to the progression of it. 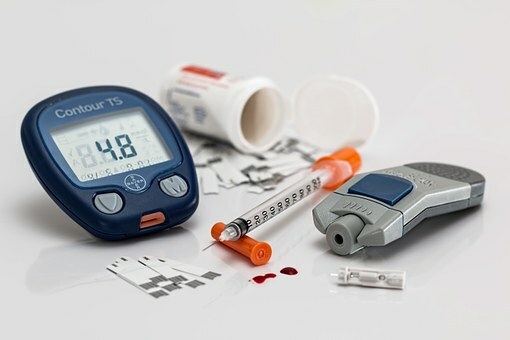 Research suggests that people with diabetes are at higher risk for oral health problems, such as gingivitis (an early stage of gum disease) and periodontitis (serious gum disease). All diabetics are at an increased risk for gum disease because they’re generally more susceptible to bacterial infection. Therefore, they have a decreased ability to fight bacteria that invade the gums. Stop tooth loss before it starts. If your blood glucose levels are poorly controlled, you’re more likely to develop serious gum disease and lose more teeth. Like all infections, serious gum disease may be a factor in causing blood sugar to rise and may make diabetes harder to control. Maintaining good oral health is an essential part of living a healthy life. 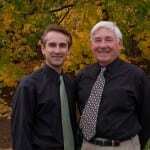 Additionally, diabetics need to manage their disease closely to stay healthy. See us twice a year. Always keep us informed of any changes in your condition and any medication you might be taking. Postpone any non-emergency dental procedures if your blood sugar is irregular. The American Dental Association says that good oral health is integral to general health. Therefore, be sure to brush and floss properly and see us for regular checkups. 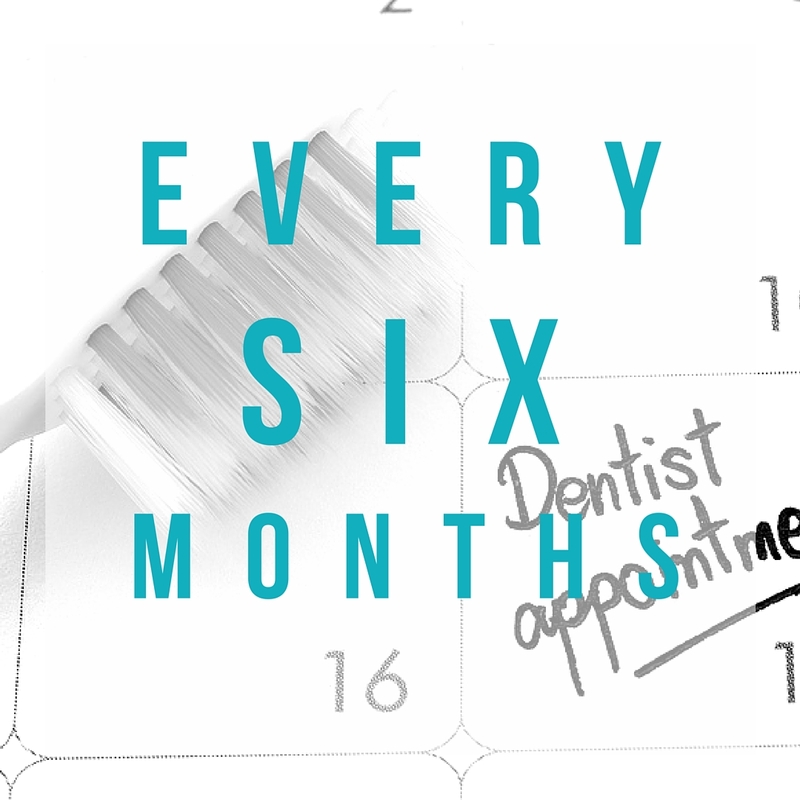 If it’s been over six months since your last appointment–make one today!